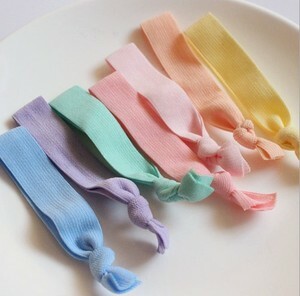 Wholesale Various Colour 5/8" Custom Printed Bulk Hair Ties RIBBON PRODUCTION DESCRIPTION ITEM NO : Elastic Ribbon Material: 100% polyester Organza Ribbons Our Ribbon Colour fastness to washing 4-5 , acidic free, Free Azo , Free cadmium Standard Size: 1/8"-4" Standard Colors 253 Color avaliable Standard Packing: 100yds/roll other packing avaliable Certificate: FDA, ROSH, SGS, FSC MOQ: 100yds for solid satin and grosgrain ribbon, Velvet Ribbon, Stitched Ribbon, Organza Ribbons SATIN RIBBON AND GROSGRAIN RIBBON PACKAGING Standard packing 100yds/roll Elastic Ribbon OEM service Avaliable. Paper straw is great for weddings, mason jars, birthday parties, baby showers, bridal showers or anytime you need to add some style to your party or get together! You can also use them as sticks for cake pops. If you don&rsquo;t have it, please let me know, I can send you to the electronic version. 4.Q:What&rsquo;s the size of the product9 A:It can be different size. 6.Q:What&rsquo;s the payment term9 A: We can accept for Paypal, Western Union, Money gram and T/T. 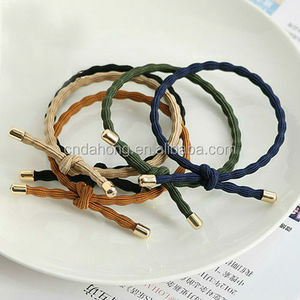 Alibaba.com offers 1,372 bulk hair ties products. 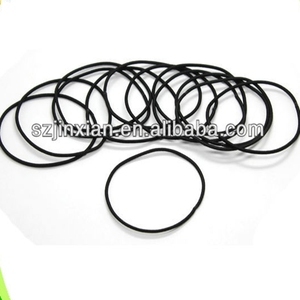 About 27% of these are elastic hair bands, 19% are hair extension, and 16% are hairbands. 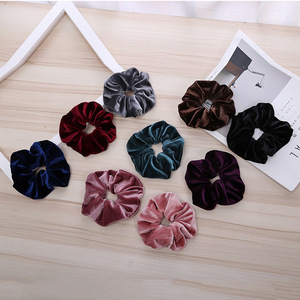 A wide variety of bulk hair ties options are available to you, such as ribbon, silk. You can also choose from kids, unisex, and women. As well as from free samples, paid samples. 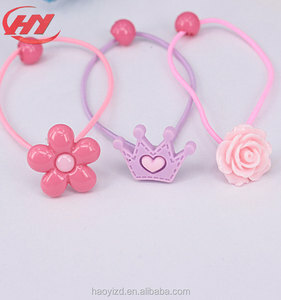 There are 1,372 bulk hair ties suppliers, mainly located in Asia. 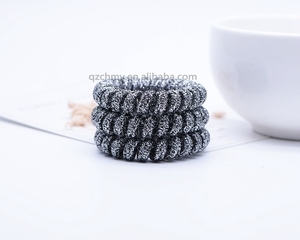 The top supplying country is China (Mainland), which supply 100% of bulk hair ties respectively. 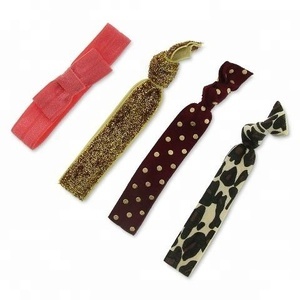 Bulk hair ties products are most popular in North America, Domestic Market, and Western Europe. You can ensure product safety by selecting from certified suppliers, including 56 with BSCI, 21 with ISO9001, and 16 with Other certification.